TN128 Selection and Design of Cycle Tracks (PDF, 26.13 MB) with its Appendix B – Drawings (print A3) (PDF, 4.25 MB) “provides guidance on where to separate bicycle traffic and how to separate bicycle traffic mid-block and at intersections on urban roads.” This is a design guide developed by the Queensland Department of Transport and Main Roads (TMR) and is intended for adoption by local governments (such as Brisbane City Council). It is approved by TMR and ready to be implemented anywhere in Queensland.  This is the best resource currently available in Queensland for the design of bicycle facilities. More TMR technical notes on active transport are available. Good for Busine$$ (Heart Foundation) 2011 is discussion paper for built environment professionals and business people to show the positive financial benefits of making streets more walking and cycling friendly. BCC’s Committees, meetings and minutes – this page links to information on Council committees, meeting dates and locations and also the minutes for council meetings.